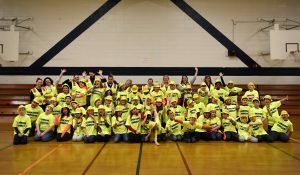 Block Kids 2017 was a success! We had 51 5th grade students participate this year. 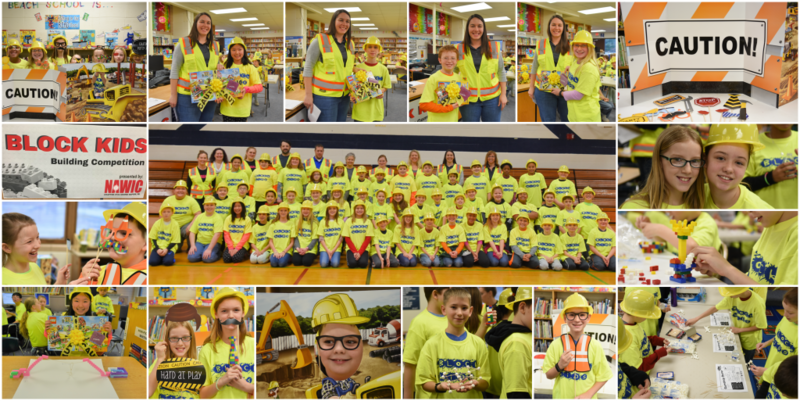 Thanks to our generous sponsors all of the kids received a Block Kids T-shirt, a Hard Hat and a gift bag. Our winners received a Lego Creator Set, a Barnes and Nobel Gift card and a Lego Mini-fig. When the kids finished judging, they had fun at a mini photo booth with construction and Lego Themed props. We also had a marshmallow creation station!